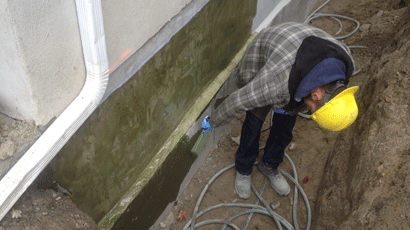 Foundation Restoration Ottawa | Above Water Inc. There are countless reasons foundations fail. Homes in Ottawa are rapidly aging. Foundations are deteriorating; Especially when the techniques and materials used to build them are antiquated. 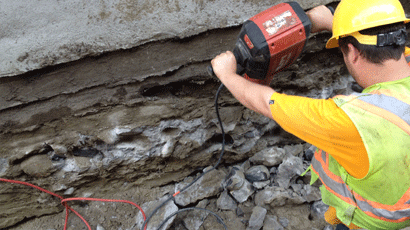 The largest area of a foundation is buried underground where it is highly susceptible to harsh environmental conditions. Things like our extreme Canadian freeze/thaw cycle and the persistent characteristics of water flow. The good news is that technology and techniques now exist that can fix just about anything even when structural problems are occurring. 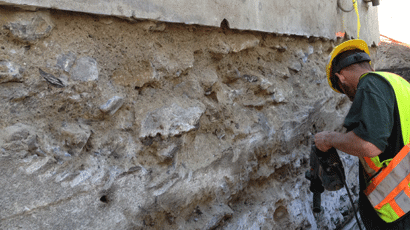 Contact us today to get a FREE estimate on your next foundation restoration project. We will get back to you as soon as possible.